Pictures from the Renaissance to modernism freeze narratives in an a-temporal moment. The aim is visual realism, a suspended moment of perception with an “unnatural” clarity and compression of meaning. Those images turn up regularly in literary romances, where, paradoxically, they convey the anti-realism of this genre. 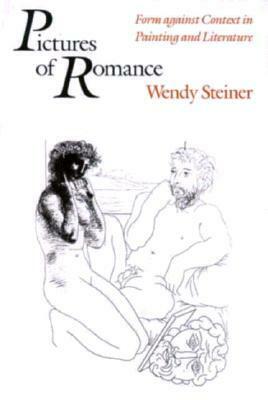 An exploration of temporal suspension and narrativity, this book reveals an intricate exchange between the visual arts and romance literature.